Logitech has announced a new Wireless Speaker Adaptor that can turn any stereo speakers into a wireless sound system – if you're using an Intel Wireless Display laptop, that is. Intel Wi-Di devices (can't see the name catching on, to be honest) can wirelessly share laptop content to external displays, and the adaptor enables the laptop to connect to existing stereo speakers using your Wi-Fi network. The Logitech adaptor plugs into the speakers using an RCA or 3.5mm jack, at which point the Wi-Di enabled laptop should pair with the speakers automatically. 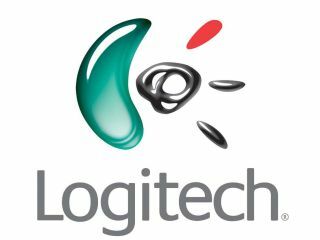 Logitech claims that you'll enjoy better audio quality through your stereo speakers, although this will obviously depend on how good your speakers were to begin with. The wireless speaker adaptor offers another way to enjoy Spotify wirelessly if you can't afford the excellent Sonos wireless speaker system. In addition, Logitech has launched a mobile version of the adaptor, which can be used to play music from your mobile phone through stereo speakers using Bluetooth rather than Wi-Fi. The adaptors should be hitting European shelves in May but there's no word on pricing yet and, unfortunately, no images.